Yesterday at the Christmas Eve service at our church, our family was asked to reflect on a time in our lives when we have felt lost, yet felt the power of unconditional love in our lives. I want to share it with you. When there is so much suffering in the world, what can we do? We remember a time, when we were cowering in uncertainty, powerlessness, and fear. Walter was at death’s door. He needed a liver transplant, and we were running out of time. Why does God allow suffering? Why does God allow cruelty, war, misery, unfairness, heartache, hunger, disease, and untimely death? None of us have the answer. But when we were in the depths of despair, we felt God’s love all around us. It was tangible. We found it in the multicolored miracle of each new sunrise watched from the 5th floor of the liver ward. We found it in birds’ song, children’s laughter, and music performed with feeling. We found it in the miracle of kindness extended to us from near and far by people like you, who sent messages, cards, and all kinds of support. These were manifestations of the light of God that lit our path. And all we had to do was to dare to receive. Nowhere is God closer to us than when we suffer. 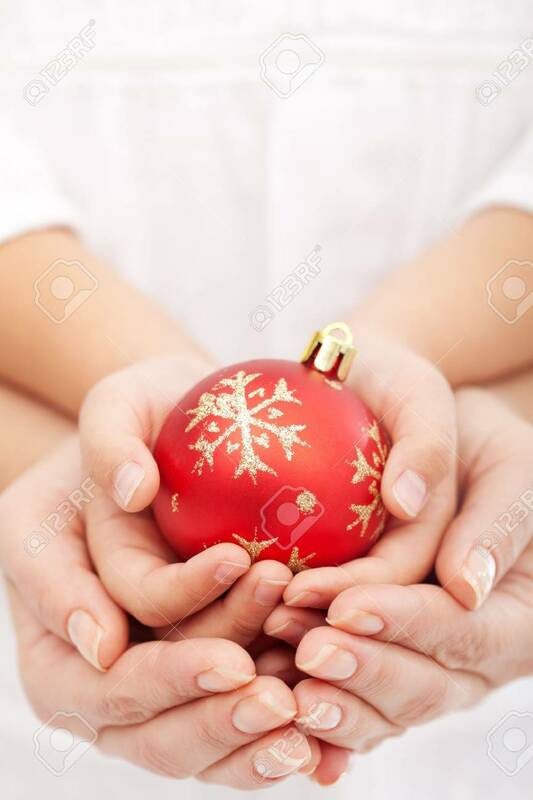 Nowhere are we closer to the true meaning of Christmas than when we extend random acts of kindness to those who need it. When we do, we make the love of the universe believable to others. May you find a way to make the miracle of the Season come true to you, to those you love, and to those you extend your compassion to. Whether you are Christian, Muslim, Buddhist, Jew. Pan-spiritual, or Agnostic – may your heart be filled with kindness, love, and goodwill. Thank you for sharing your thoughts Marie. I always enjoyed the updates you would give the folks that cared about the Trout, family when you were in Omaha, fighting the fight. Ya did good Marie….. Thank you Michael. I will never forget the kindness and the love showered on Walter – and me – during that difficult time. I believe that is truly what the hands and heart of God feels like. That is awesome Marie, one of my greatest satisfactions was giving back, going into jails and drug rehabs to share Jesus , and the poor judgments that I made growing up. When I 1st saw you and Walter, after some 20 years, that was on my mind , that God would use Walter to break down barriers , and that he would share how he was “set free” and the goodness of a changed life. So very glad and thankful for God’s love and grace . What symptoms did Walter first have ? I have hep c also and have some weird stomach pains. I am so happy Walter has made a great recovery and is here to share another Christmas with his family. I’m sure your love and devotion to him in trying times was an essential part of his miracle. I am a nurse and too often have seen things go the other way – I love happy endings! I had the opportunity to meet Walter several years ago in Middletown, NY when I brought a good friend out for some fun and great music and to help her forget for one night the chemotherapy she was going through. We had a wonderful time and I have some great photos of Walter that I would be happy to share with you. If you would like them just let me know where to email them. I get so much enjoyment from his music and it must be amazing for you to see him and your son playing together. I have to admit, my favorite song of his is “Marie’s Mood”. It’s so beautiful. Wishing you all a healthy and happy new year! Hi Susan-so happy to hear that Walter could help bring some light and enjoyment to your friend’s journey. Marie’s Mood is certainly also one of my favorites. to Steve: Don’t ask Marie go to a doctor asap! Only he can say for sure what it is. Hi Claus, thanks for caring. And yes – I too encourage anyone with Hepatitis C to seek treatment now that the new drugs are on the market. Hello Marie, thank you for this wonderful story. Miracles happen all the time. Although it was close, Walter made it. I experienced miracles myself. Prayers have never been answered immediately. Where are you God? But, when I look back at my life, I know He helped me. His time, His way, always. Coincidence? A lot of situations could have been but, many definitely not. Thank you for talking about God in public. Many people don’t. I enjoy every minute of Walter and his band playing. I’ve been to his concerts here in the Netherlands and thought I was dreaming, standing there listening to my favorite guitarplayer. Stories like this will help me make my faith stronger. Thank you for that. Please say hi to Walter. I wish you and your beloved ones a good, healthy and successful 2016. God bless you all. Kind regards, Edo van Elst The Netherlands. Hi Edo, Thank you for this comment. I think the name of God often gets hijacked by us humans to force opinions or association that are not really godly. I am therefore very careful when I talk about my faith. To many, religion is a tribal experience of “us against them.” And that is not my faith. I have a deep appreciation of life, and I see God in a larger connotation than some superman in the sky who judges humans and doles out their fate as he sees fit. My beliefs are tied in with a deep gratitude for the mystery. Although it is often true in my life that I let go and let God – I also find it incredibly important that we do everything we can and don’t succumb to victim thinking, or sit back in inaction. But then, once we have done what we can, the mystery unfolds as a combination of universal, human, and personal factors. And it is awe-inspiring to behold. For God to stop all bad things from happening in this world He would have to be like a puppet master controlling our very lives. We would have no free will, and no one would Love God of their own free will. He had to allow us to sin in order to give us free will, and our sins often cause others pain, as well as it does us, but every now and then someone comes to God of their own free will, and this is what God hopes and asks for. It’s really not that hard to explain why bad things happen to good people, but I really do like that you can see the beauty in things even in the midst of pain, it shows you have an eye for beauty and wondrous things, and if you haven’t already, seek Christ’s forgiveness for your sins and He will be faithful to walk with you and maybe even carry you from time to time. Thanks for your comment. May you continue to find solace in your answers. And thank you for sharing Love in a world that so badly needs it.